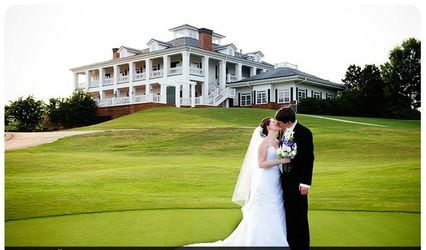 Sunset Hills Country Club is the perfect location for your perfect occasion. 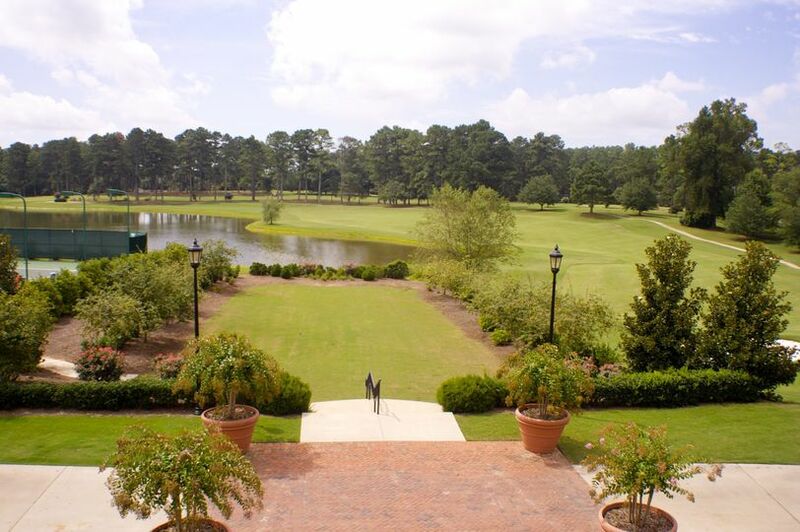 From formal dinner parties to grand weddings, Sunset Hills Country Club offers small town service with a sophisticated elegance. 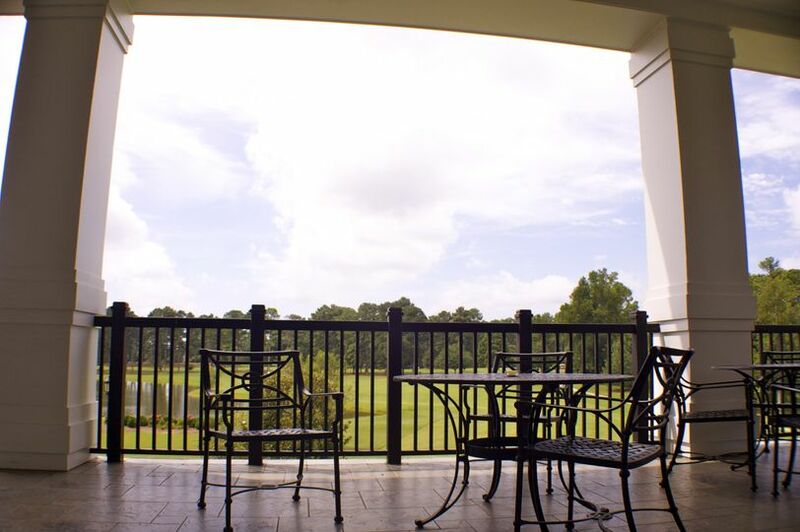 The Club is designed to make you feel comfortable and cared for, whether your function is for 15 or 200. 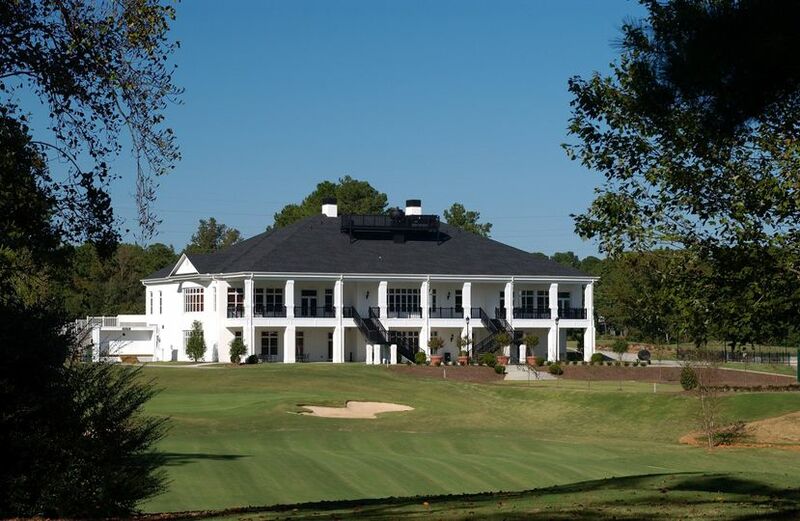 The splendid decor of Sunset Hills Country Club welcomes your guests to a high standard of gracious southern living. 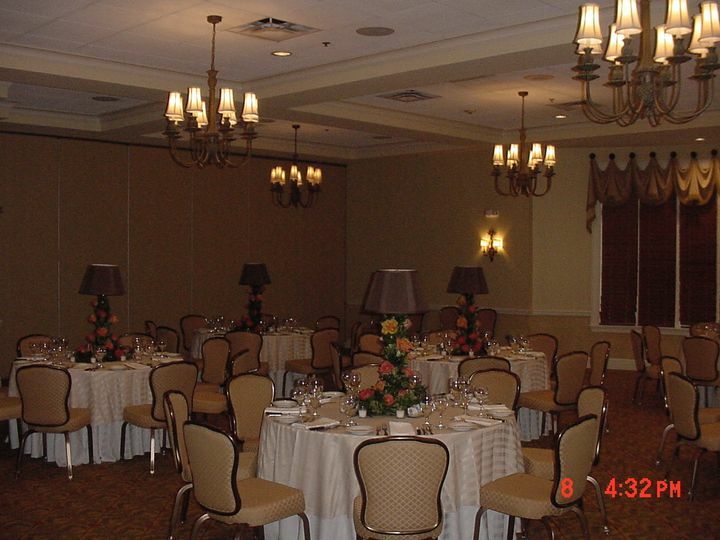 Beautiful lighting and furnishings highlight our ballroom. 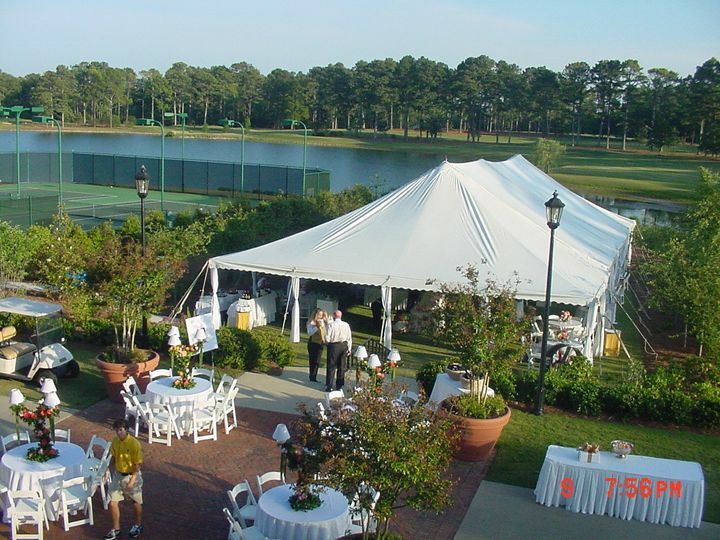 At Sunset Hills Country Club we know what it takes to make your event a success. 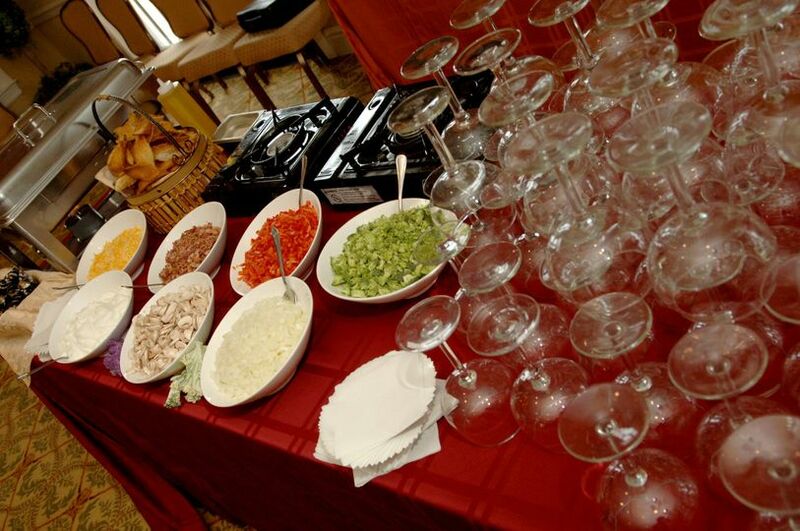 Our banquet menu offers a delicious variety of menu choices that is both extensive and flexible. 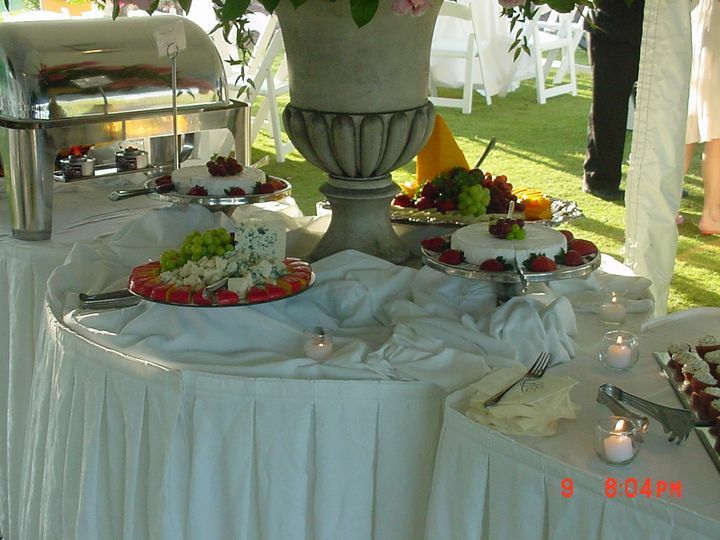 Our staff is concerned with every detail, assisting you in your preparations with our years of banquet experience. 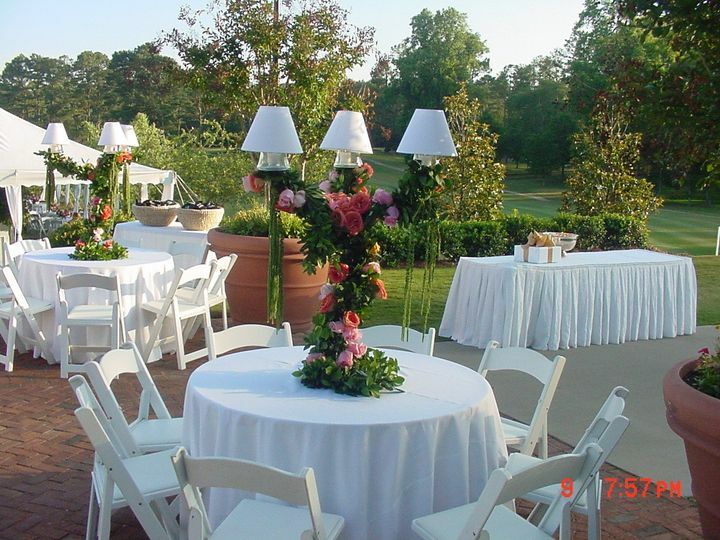 The Sunset Hills Country Club Pastry Shop is the not-so-hidden secret ingredient in many successful birthday parties, wedding receptions and celebrations of all kinds. All you need is an idea, a little time and a conversation with Pastry Chef Kristy Lee to make your dessert dream come true. Sunset Hills was absolutely amazing and worked so well with our wants and needs! 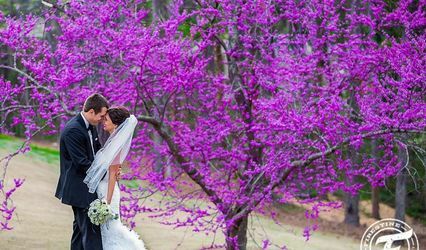 It was the perfect fit for us and we couldn't have asked for a better place to say "I do" and share it with our loved ones. It accommodated pretty much everything we were looking for. They also catered (part of the deal) for us and the food was amazing. The ceremony site out back is gorgeous right on the little lake there and then the upstairs reception area with our full bar and outdoor patio was just what we wanted. Overall, it was such a great experience, and though it would have been no matter what, this venue and their accommodations were the icing on the cake, no pun intended. (Wonderful, delicious, and affordable cake/bakery service tagged in their business as well, ask them for more details!) I highly recommend this venue to anyone. I got the best of all worlds and had such a perfect day!